Electric Daisy Puerto Rico: R3hab Track-list. 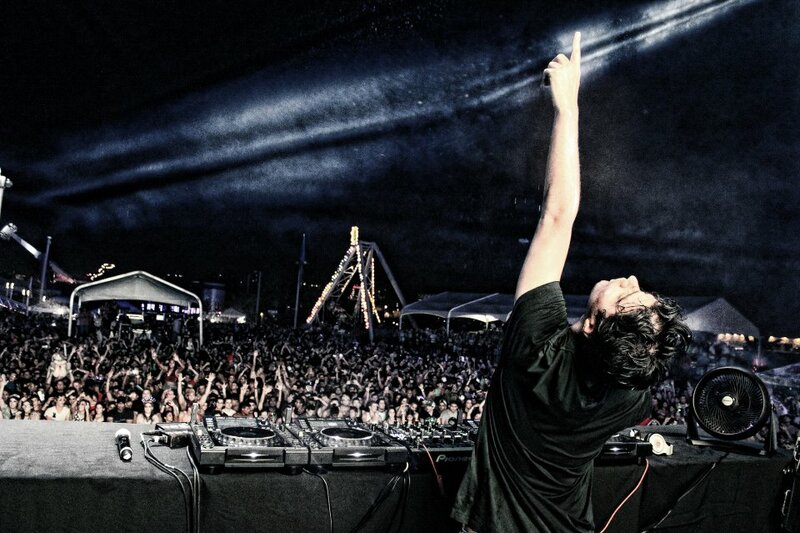 We give you guys the whole track-list of R3hab when he played on EDC PR 2012! As we do with every event we attend, here is a tracklist of the set The Bloody Beetroots played last friday @ Electro Rails. Thanks to Richard Torres for taking the time and courtesy to prepare this tracklist for us. As we do with every event we attend, here is a tracklist of a majority of the songs played by Wolfgang Gartner at last night’s Electro Beach.